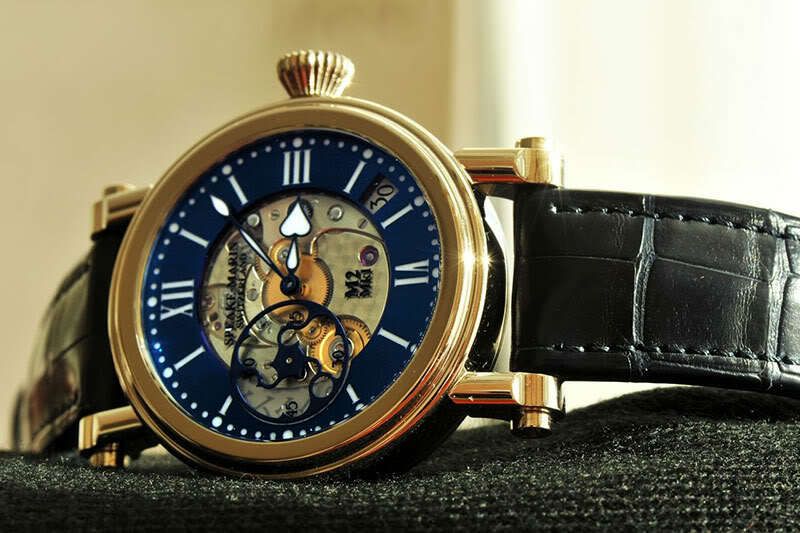 Last month Peter Speake-Marin released his new manual wind watch, the Marin 2 Thalassa. Since than he’s been touring around the world to meet friends and collectors. Want to see the new photos of the Marin 2 Thalassa? When I visited Peter Speake-Marin in August, the Thalassa was not ready yet, so I couldn’t take photos of the new Marin 2. Ian Skellern was lucky enough to make some photos before Peter Speake-Marin left Switzerland for his tour. 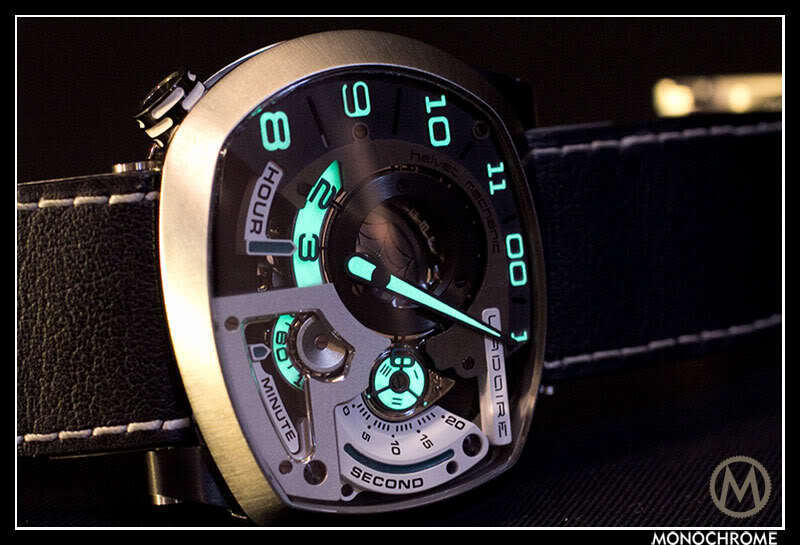 Absolutely stunning photos that give a good idea of the Marin 2 Thallasa, even how it looks on the wrist. Take a look at the Facebook page of Underthedial, where the photos are posted. The first photos appearing online, besides the press release photos, were taken by collectors who met Peter during his world tour. Steve W wrote a report, took some great photos and even shot a video of the new Marin 2 Thalassa. 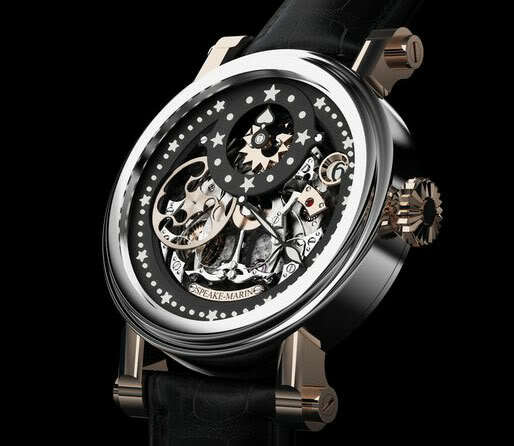 It’s posted in the Independent forum of Revo-Online, the watch forum of Revolution magazine. Here’s a photo courtesy of Steve. 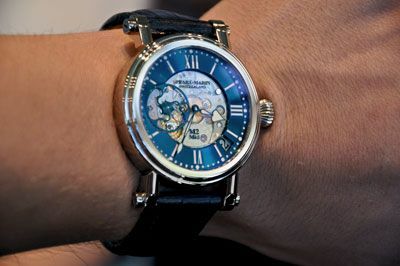 For more information you can visit the Speake-Marin website and Facebook page.